The Feather River is one of the richest gold bearing rivers in the Mother Lode region of California. Gold was first discovered on the river in 1949 and this was one of the first gold discoveries in the state following the initial discovery of gold at Sutter’s Mill on the American River. The Feather River is a major tributary of the great Sacramento River and is made up of four major forks; the North fork, the Middle Fork, the South Fork and the West Branch of the river. 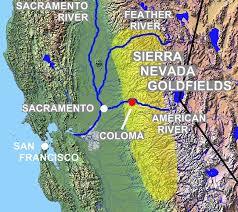 The river in turn is fed by a number of tributaries from the gold rich Sierra Nevada Mountains. Gold has over the years been found throughout the river course and in almost all its tributaries. At the peak of the California’s gold rush thousands of gold miners worked along the river. Numerous gold towns sprung up all along the river in the first few years of the California gold rush to exploit the rich gold deposits found in the shallow river gravels. Oroville was one of the earliest gold camps to spring up. The city was initially known as the Ophir City before the name was changed to Oroville. Oroville is located in the California’s central valley about 25 miles to the north of Marysville along the Feather River, and the town still remains today. Gold was discovered at Bidwell’s Bar in 1848 by John Bidwell who was the secretary to John Sutter. Bidwell Bar was one of the richest gold mines on the river and by 1852 the city was home to over 2000 gold miners. 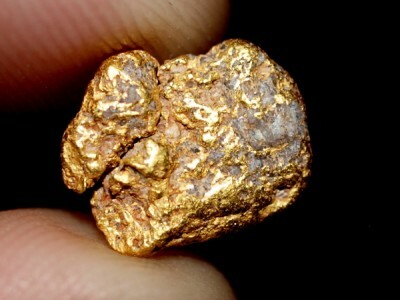 Gold was also found at the cape and Union Cape claims located above Oroville. These were some of the most successful mining operations in the entire state of California. A trench of about 5000 feet long was built to divert the Feather River for the mining at the claims. Nelson Point is another great historic mining center along the Feather River. The center is located about 25 miles to the north of Downieville on the Middle Fork of the Feather River. Nelson Point was an important mining camp in the 1850s up to 1900 as it was conveniently located close to a number of rich gold mining sites. Nelson Point was born after the discovery of gold in the Nelson’s Creek in early 1850s. There were numerous gold mining sites near Nelson point include Sailor Bar, Sunny Bar, Henpeck Flat, Bells Bar, English Bar, Hottentot Bar and Poverty Flat which all contributed to the growth of the center. 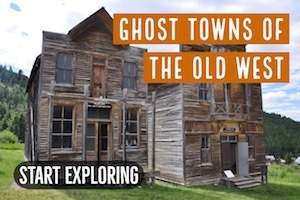 Nelson’s Point is no longer in existence as a town, but the area where it sat would still contain gold, and all of the surrounding gulches contain gold as well. Another place where rich gold deposits were found was at Rich’s Bar along the Feather River. At its peak Rich Bar produced about $9 million worth of gold. Gold was first discovered on the banks of the Feather River at what came to be known as Rich Bar in the summer of 1850. By 1853, Rich Bar had grown into a small town of about 1000 people and about $4 million worth of gold had been mined. The mining finally stopped in 1890 but gold prospectors still record gold finds in the now deserted serpentine canyon of Feather river that was once a booming community of Rich Bar miners. A small distance from the site of Rich Bar was three other small gold mining camps that included the Missouri Bar, Indian Bar and Smith Bar. The total gold value of these camps was about $23 million worth of gold. There were several other small mining camps along the Feather River. Some of these include the Cariboo, Crescent Mills, Big bar, Quincy, Long bar, Cherokee, and Taylorville among others. Most of these mining centers flourished in the 1850s before miners moved to other new finds in other places. Map showing the gold bearing region of the Feather River in the northern Sierra Nevada. Today most of the early gold mining hot-spots along the Feather River are still great places to prospect for gold. 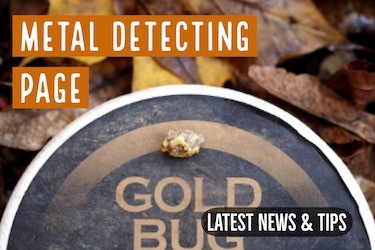 There is still plenty of gold in the grounds that can be exploited by modern day prospectors. During the last half of the 20th century, suction dredging has been the primary mining method along the Feather River. This mining technique allowed underwater divers to such gold up from the bottom of the river at locations that were previously impossible to mine. 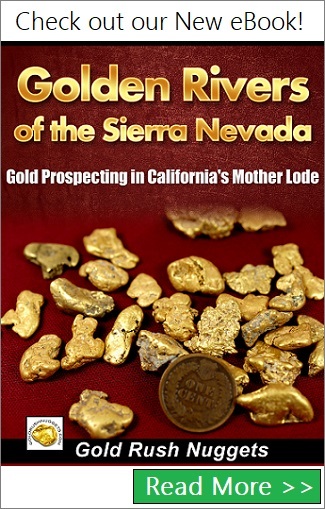 This method caused renewed interest in mining all throughout California, and for many years prospectors recovered exceptional amounts of gold from the bedrock of the Feather River. Unfortunately, at the time of this writing all suction dredging is banned within the state of California. The ban has had a huge effect on the amount of gold being recovered in the state, limiting the amount of gold that has been found in recent years. 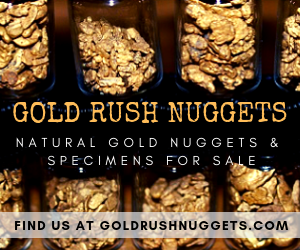 The Feather River is dotted with some of the richest historic gold mines in California, and even after 150 years of mining there is still some exceptional gold out there waiting to be found. 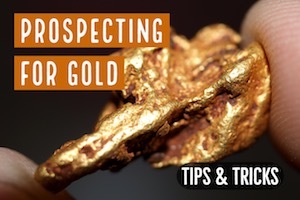 Even though you can’t currently suction dredge in the Feather River, there are still plenty of other ways that you can still prospect for gold. The best way to move a lot of material is probably to use a highbanker or power sluice . It takes a strong back and a lot of hard work, but you can move quite a bit of material through a power sluice in a day of prospecting. 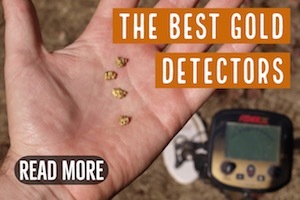 There are also a lot of guys who are quite successful at finding gold nuggets by using a metal detector. Some of the places along the Feather River are quite trashy, so a metal detector with good discrimination like the Fisher Gold Bug Pro is a really good choice. Search areas that have exposed bedrock cracks. This is where gold nuggets like to hide. Of course, you can also try your luck by just using a simple gold pan. 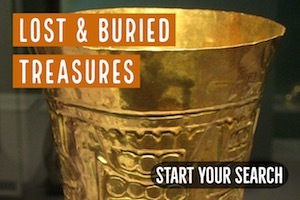 Look for exposed bedrock with deep cracks that might trap gold and use some tools to clean them out. Pan the material and you have a good chance of finding some nice color in the bottom of your pan. It is worth emphasizing that the Feather River runs through some of the richest gold country on Earth. Gold is not only found in the Feather River, but countless other creeks and gulches that flow into it. In fact, some of the best places to prospect for gold today are in the smaller creeks that may have been overlooked by others. You will find evidence of past mining activity all throughout the Feather River drainage. The early miners were primarily interested in placer deposits, but eventually some rich hard rock mines were also developed that extracted the rich gold veins from quartz. Searching around these old mines can be worthwhile. There is still plenty of gold out there to be found, and there are undiscovered gold deposits that have yet to be unearthed. Just be sure that you have done your research and are not on someone else’s mining claim.